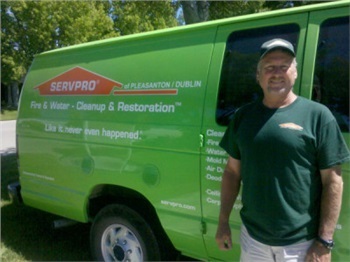 SERVPRO of Pleasanton/Dublin thrives to provide excellent customer service in all we do! 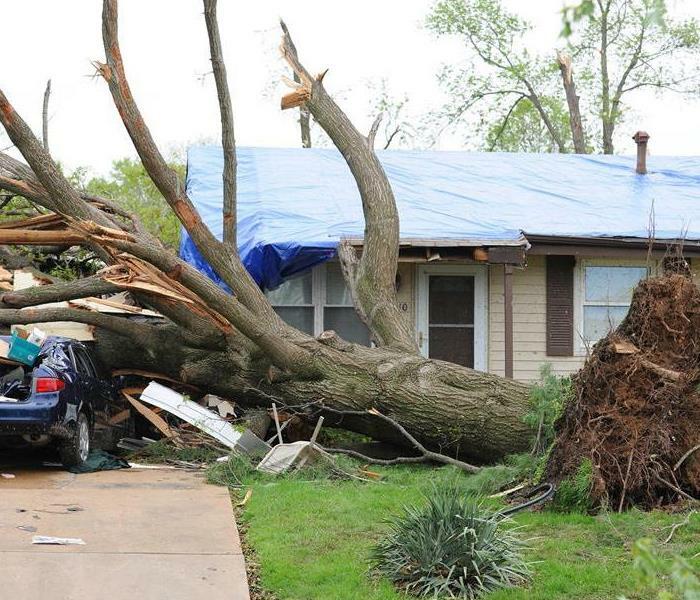 We here at SERVPRO of Pleasanton/Dublin understand the stress and financial burden associated with property damage. During this trying time, you can rest assured that we will do the right thing by you and your family simply because it’s the right thing to do. 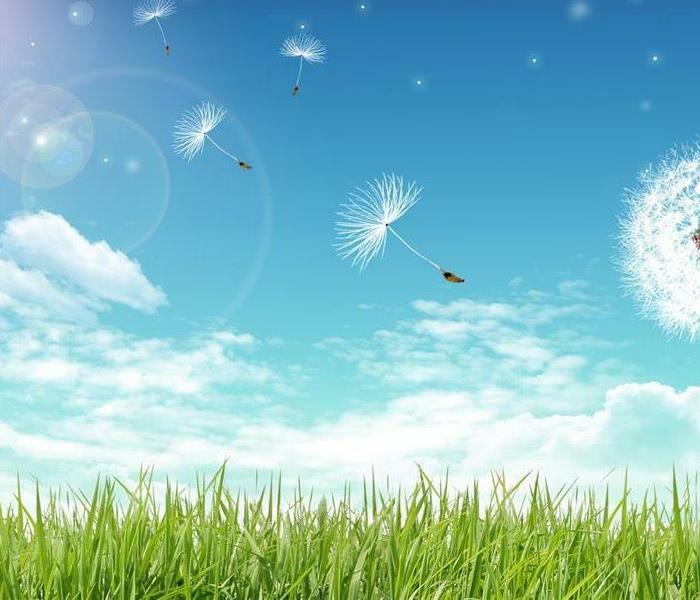 Our highly-trained staff works tirelessly to minimize the damage to your home or place of business by being available around-the-clock. We do this in several ways. You will be assigned a dedicated project manager who will be your primary contact. Your project manager is available to you 24/7 to answer any questions or concerns you may have. Our friendly office staff also works around the clock to minimize the burden on you by working with your insurance company directly, minimizing your stress and time spent on your property damage claim. 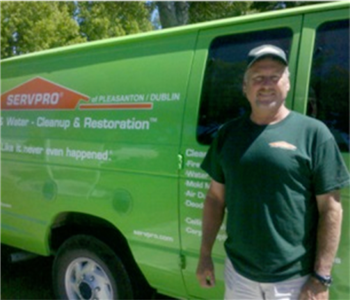 SERVPRO of Pleasanton/Dublin prides ourselves in our ability to get your home or business repaired right, the very first time!